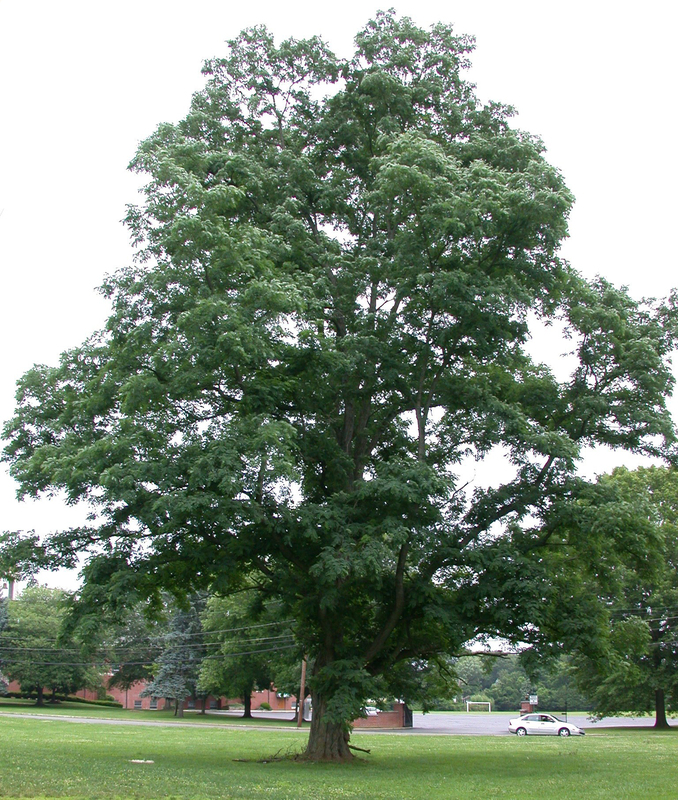 The Ewing Township Environmental Commission recognizes a stately black locust (Robinia pseudoacacia) at the intersection of Wilburtha Road and West Upper Ferry Road as the Ewing Township Tree of the Month for September 2011. Please check out this beautiful tree, which stands alone dominating the triangle of land where Wilburtha Road and West Upper Ferry Road intersect. 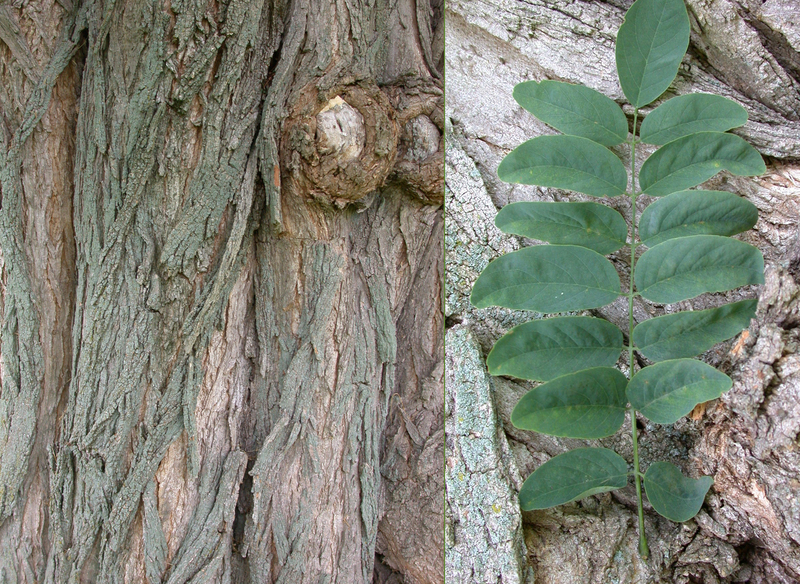 Though not native to Ewing, black locust is native to Pennsylvania. The wood is dense, beautifully colored, and very rot resistant. It makes excellent fence posts and firewood. Black locust wood was used in building the American naval vessels that proved worthy in the battles against the British in the War of 1812. Another noteworthy feature of black locust is that as a legume (pea family), it has symbiotic bacteria in its roots that fix atmospheric nitrogen. This makes the tree an excellent choice in land reclamation, for example of old mine sites.